B.E.A.R. is a 501(c)3 charitable Akita rescue group in the United States that does hands-on rescue, and is totally manned by volunteers. 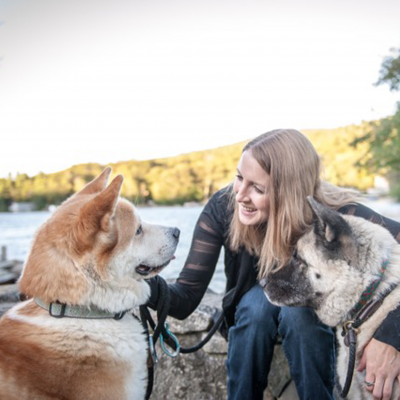 BEAR was founded in 2011 by a small group of concerned Akita owners and volunteers that wanted to help the breed due to the number of Akitas in need in the metropolitan Tri-State area of NY, NJ, PA and also throughout the Northeast. 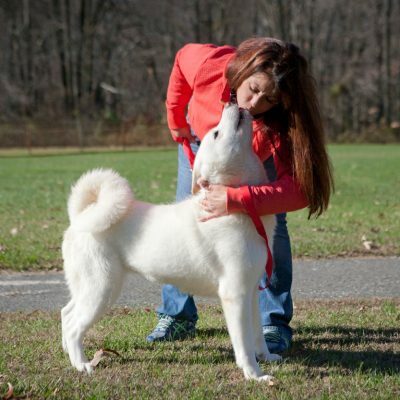 Our highest priority is to save, rehabilitate, and find forever homes for URGENT Akitas in area shelters; however, we also address a wide variety of Akita services such as educating potential owners, providing referrals, lending support to Akita owners, and making evaluations of Akitas in private homes and shelters. We are active members of our national parent breed club, Akita Club of America, and assist with gathering information against breed-specific legislation. 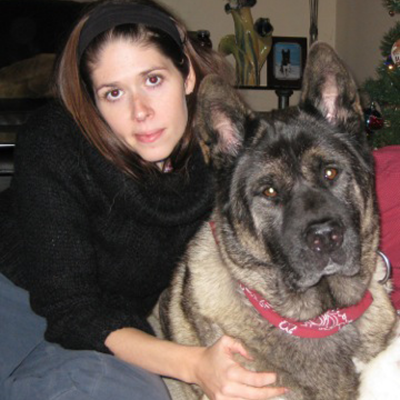 We help as many Akitas as we can but sadly no one can save them all: there are too many. 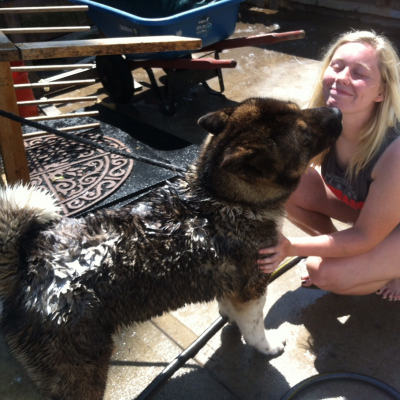 It is our hope that one day there will be no more abandoned, abused, neglected, or unwanted Akitas. 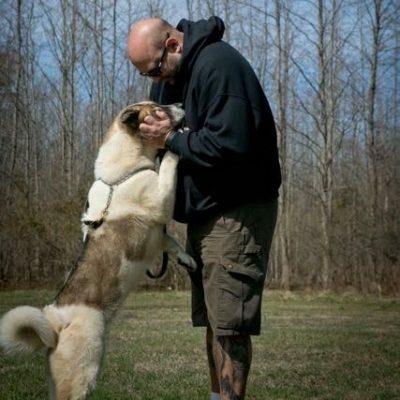 If you're interested in owning an Akita, take a look at the available Akitas. Perhaps you'll find the perfect dog for your family. If you are interested in adoption, please fill out the adoption application. 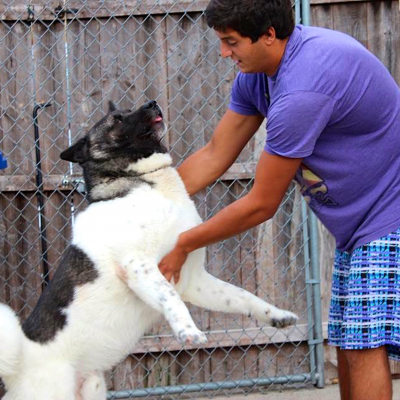 B.E.A.R.’s Mission: finding good homes for abandoned Akitas. Most of our dogs come from local animal shelters after being found as strays or turned in by their owners. When B.E.A.R. is notified of an Akita in a shelter, a volunteer will evaluate the dog. If the volunteer determines that the dog is a good candidate for adoption and B.E.A.R. has room to foster another Akita, we will pull the Akita from the shelter. The rescued dog is then immediately taken to an approved veterinarian to be wormed, vaccinated, spayed or neutered, and microchipped. After being released from the vet, the lucky Akita will live in a foster home until a suitable "forever home" can be found. 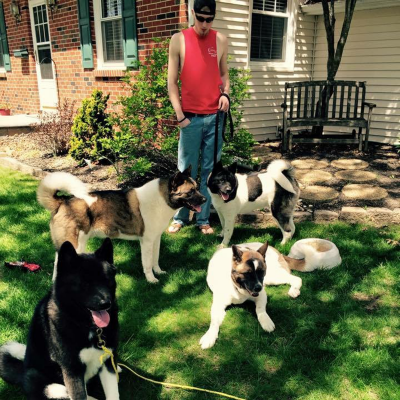 In the foster home, the Akita will undergo some obedience training and socialization. Please remember we are a nonprofit 501(c)3 organization and need donations. The adoption donation for one of our adult Akitas is $350, and for an Akita one year old and younger it is $500 - all tax deductible. Donations don't have to be just money: healthy treats, all-natural holistic food, crates, blankets, telephone calling cards, gas cards, new leashes and collars, gift certificates to pet supply stores, etc. ALL DONATIONS ARE WELCOME! The Akitas thank you.